Our tenants have exclusive access to an expansive resource site providing them with tools and information to help them in many different ways. 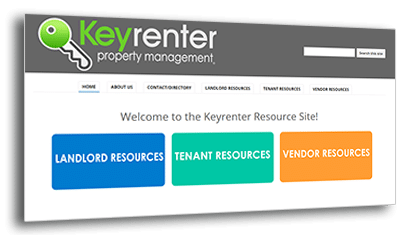 As a Keyrenter tenant, you will have exclusive access to important resources to help you have the best possible experience with Keyrenter and with your home. 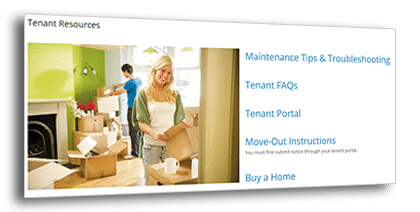 As a Keyrenter tenant, we want you to be able to understand how to take care of the simple maintenance issues related to your home. We don’t leave you in the dark! 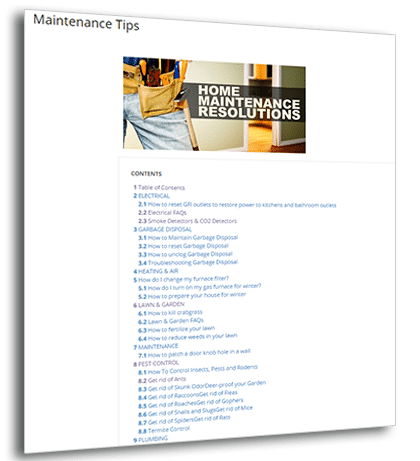 We give you great resources, videos, tips, and guidance on many maintenance items. Your space to find a place! "With quality homes for rent, lease purchase, or sale, and of experience in the market, why go anywhere else to find your next home rent? 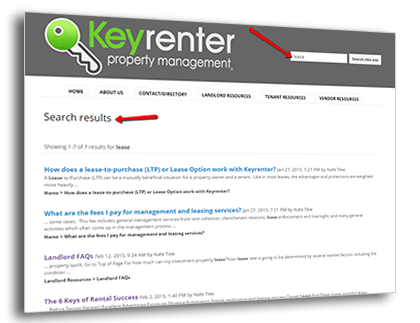 Let Keyrenter assist in finding the right place for the right price!"